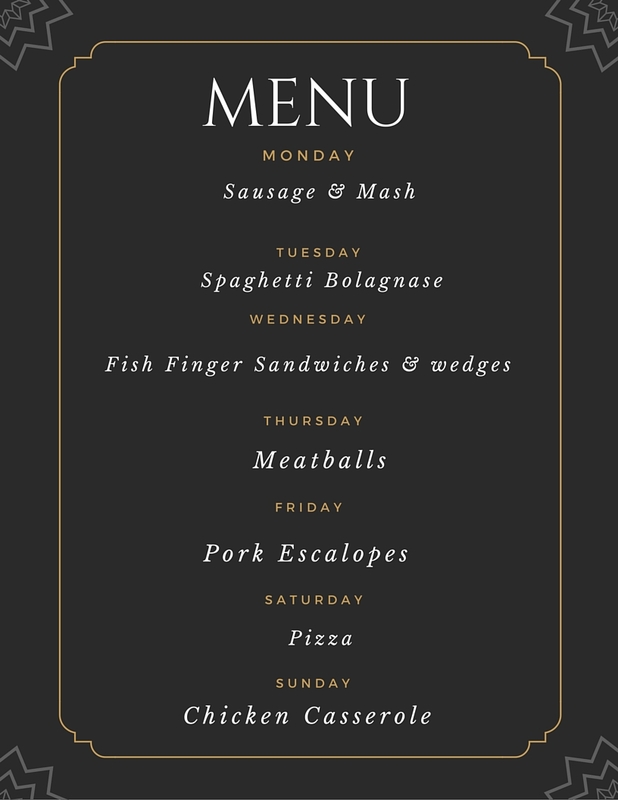 Last week was so busy we forgot to post our Meal Planning Monday plan! We are on the ball this week. 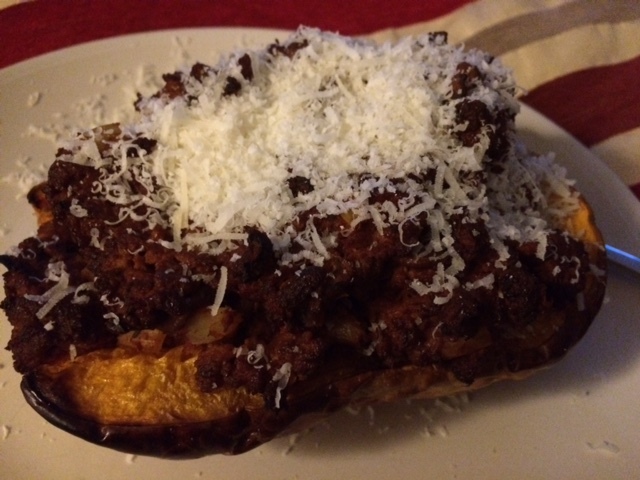 The stuffed butternut squash on our last meal plan when down a treat. We made a ragu using quorn mince and loads of veg. 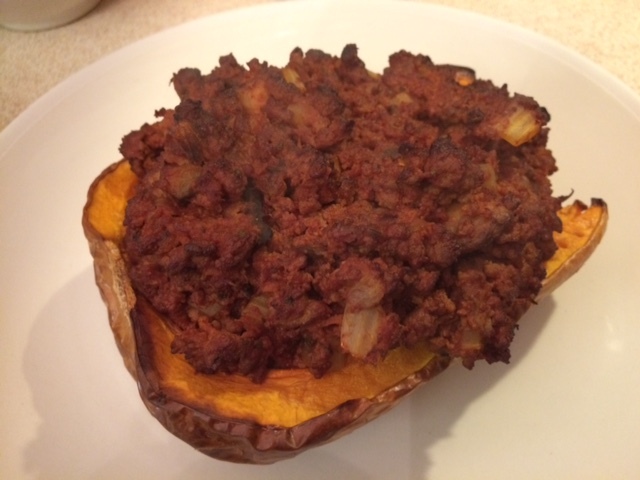 The butternut squash was cut in half and roasted for about 35 m minutes and then stuffed and cooked for a further 10 minutes. It was so good like a big jacket potato. We shall be making it again! Sounds like a great Meal Plan… Well done for doing it this week… I’ve been terrible for skipping weeks.